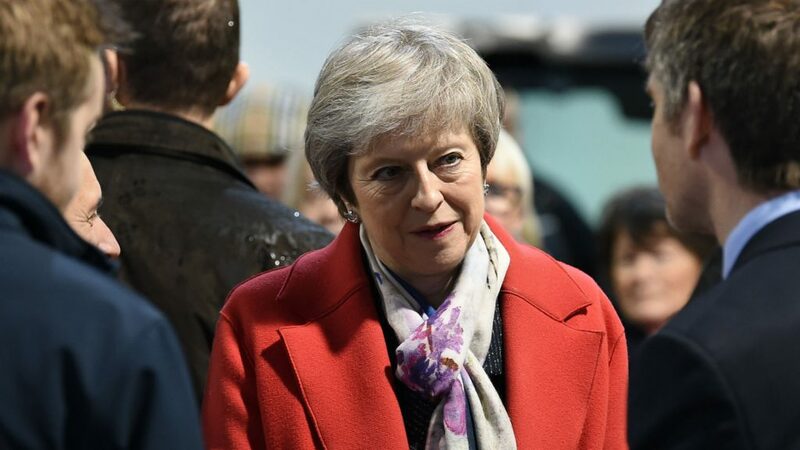 London – Prime Minister Theresa May faces an uphill struggle to win approval for her newly-agreed Brexit deal in Britain’s parliament, with a vote scheduled for December 11. A defeat in the House of Commons, where lawmakers have voiced strong opposition, would have uncertain consequences. 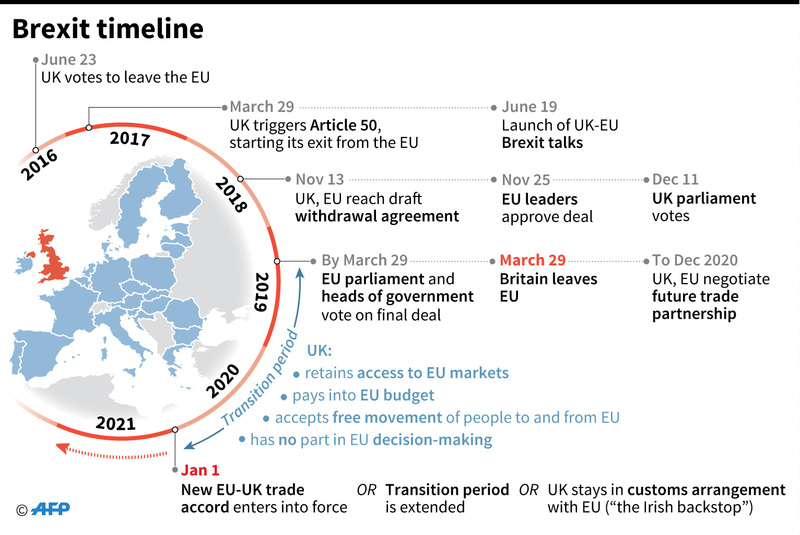 Britain has legislated to leave the European Union on March 29, 2019, after triggering Article 50 — the treaty mechanism used to exit the bloc — two years prior. That would sever ties overnight with its closest trading partner, with fears of grounded flights, medicine shortages and gridlocked ports and motorways. 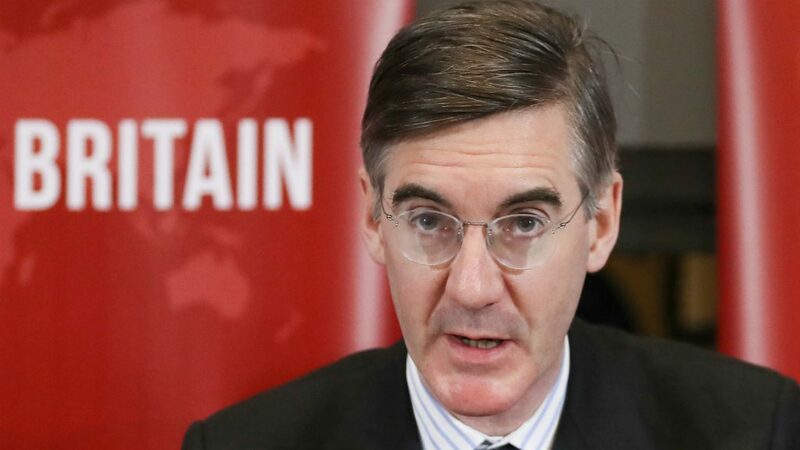 Dozens of arch-Brexiteers, led by a hardline backbencher, Jacob Rees-Mogg, believe no deal would be preferable to the current plan that keeps the country tied closer to the bloc. But that view lacks majority support in parliament. Lawmakers have vowed to stop it happening. But it remains unclear how they could reverse the law passed to leave the EU. They fear Britain and financial markets would be thrown into chaos, with even finance minister Philip Hammond sounding alarmed on Saturday. “If we were to leave the EU without a deal I have no doubt that the consequences for the UK economy would be very serious indeed, very disruptive, and very negative for jobs, for prosperity in the future,” he told the BBC. MPs are scheduled to vote on May’s plan on December 11, with an EU summit set for later that week. 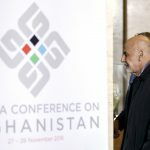 If they reject her deal, the prime minister may head to Brussels, aiming to finesse elements of the plan to win support at home. Bloc leaders have warned they will not return to the negotiating table. 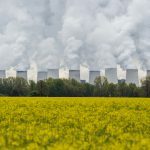 But with the threat of a no-deal Brexit — which would have deleterious consequences for EU countries — they could relent. The Sunday Telegraph newspaper reported that several British cabinet members and EU diplomats were secretly working on “plan B” proposals. The senior ministers were said to be plotting the parameters of a relationship with Brussels similar to that applied to Norway, which is not an EU member but is in the European single market. 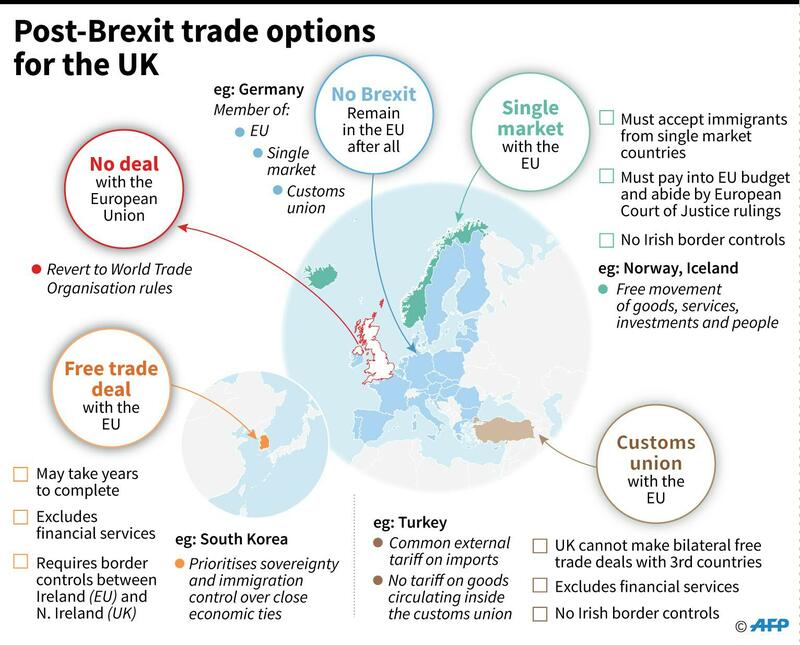 Although being in the single market would require maintaining freedom of movement of EU citizens into Britain — a contentious issue for May and many pro-Brexit voters — this approach is considered more likely to command a majority in parliament and potentially pass a second vote. Meanwhile, EU figures are said to be “war-gaming” how the bloc could extend Article 50 to allow for a tweaked deal or other scenarios, the Telegraph said. Beyond those scenarios, the situation becomes even more uncertain. Conservative lawmakers could restart a stalled bid to replace May as party leader. 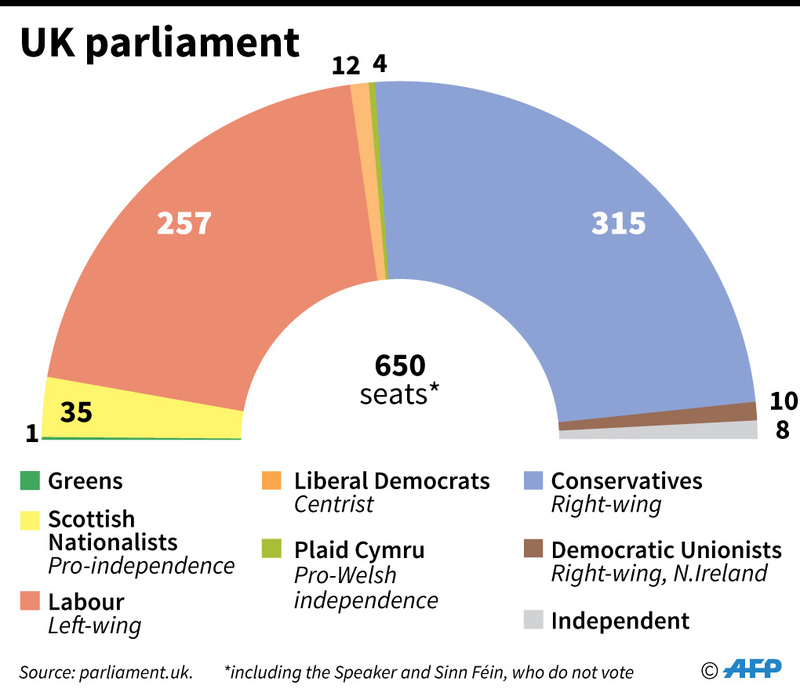 That would require 48 MPs — 15 percent of the parliamentary party — to initiate an internal contest, and a majority then supporting a rival. Meanwhile the prime minister could try to break the parliamentary deadlock by calling a general election — but would need the backing of two-thirds of all MPs. A simple majority of all lawmakers could also topple her government with a vote of no confidence. That could lead to the formation of a new government — possibly a coalition of parties — if MPs agreed within two weeks, or then an election. The likelihood of May downfall has risen amid signs of strain in her Westminster alliance. The Democratic Unionist Party, a fervently pro-Brexit party in the UK’s Northern Ireland which props up her government, has said it could withdraw its support over the issue. In a warning shot earlier this week, it withdrew support for government finance legislation. Alternatively, calls for a so-called “People’s Vote” — a new referendum — now attract significant cross-party support. May has repeatedly ruled out another referendum. But with at least a dozen Tories and opposition parties increasingly in favour, she could face a majority pushing for it in the House of Commons amid the paralysis.